Opera software, the company behind opera browser has indicated that it is about acquiring a controlling stake in Paycom, Telnet Nigeria Limited’s mobile money platform. This is so that Opera’s mobile payment platform, Opay would have stronger footprints in the Nigerian market. Recall that the company just launched Opay some months back. 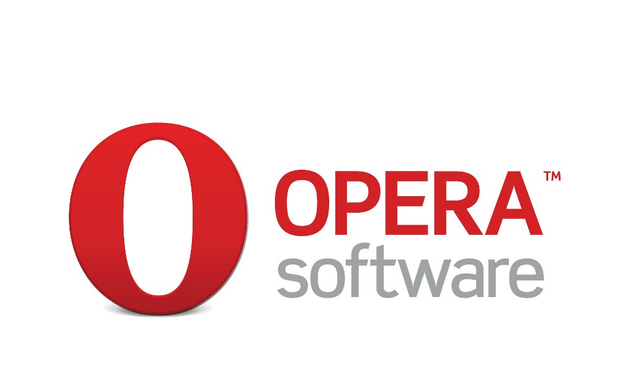 This move might be in furtherance of Opera’s 2017 plan to invest $100 million in Africa within two years towards facilitating the growth of African digital economy. The company believed that the proposed 2-year investment would help to deepen Internet penetration on the continent and also help to strengthen the Internet economy with the support of local partners. Telnet Nigeria might just be the local partners referred to here. Before now, New Telegraph reported that the mobile money platform, Paycom was among the list of operators whose future is not secured in the industry. This is following a recapitalisation requirement of ₦2 billion set by the Central Bank of Nigeria (CBN), and with a July 1st, 2018 deadline. Opera’s acquisition might prove worthwhile. As there is no doubt that the mobile money market in Nigeria, and Africa as a whole, is very large. News Mobile money, Opera, Opera software, Paycom. permalink.